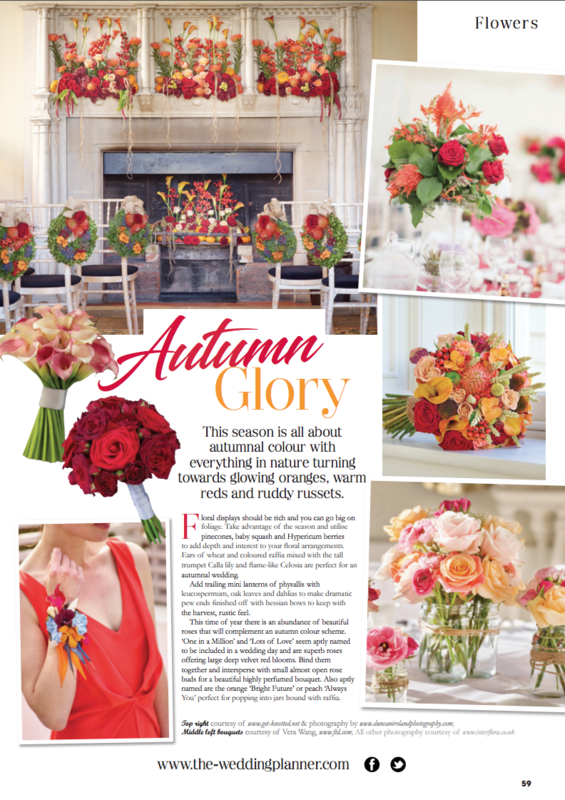 Get Knotted creative styling, flower design and wedding planning advice is regularly featured in local, and national press, as well as top wedding magazines. 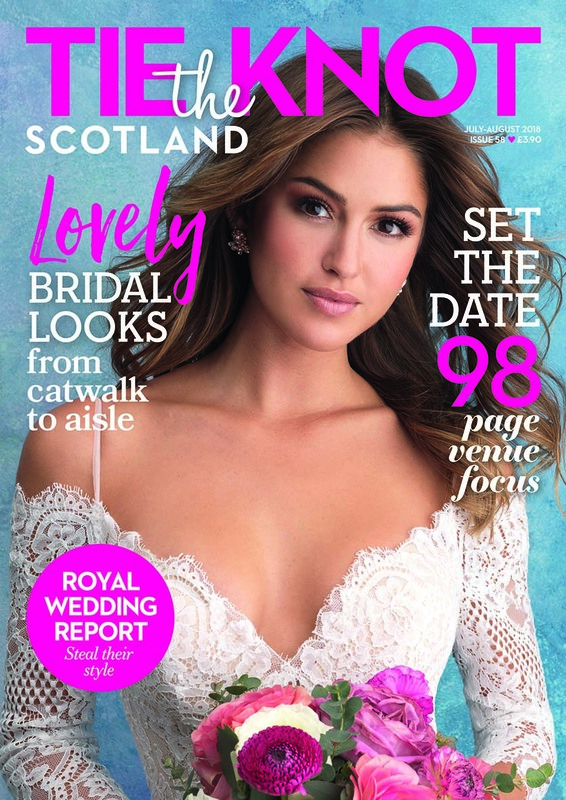 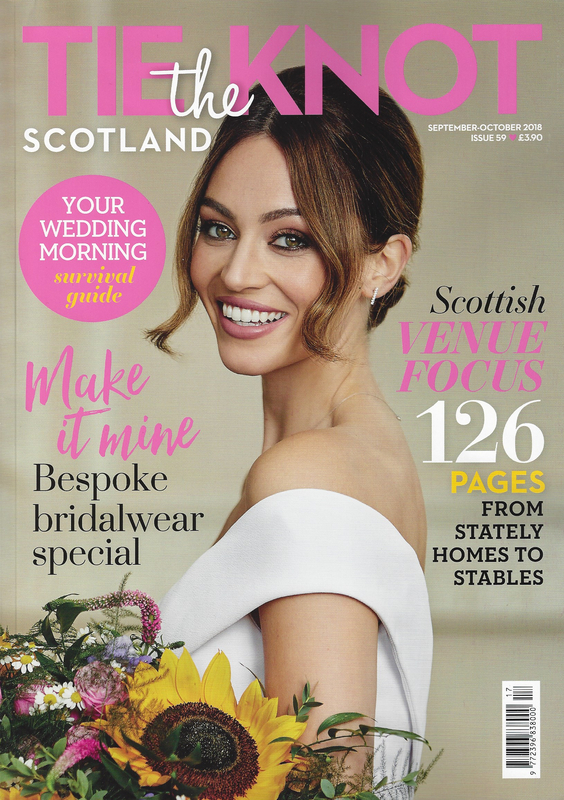 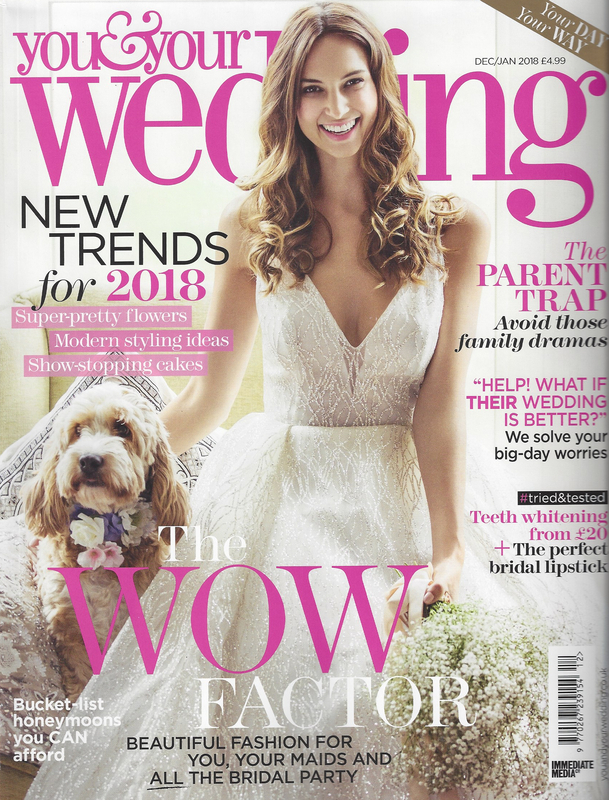 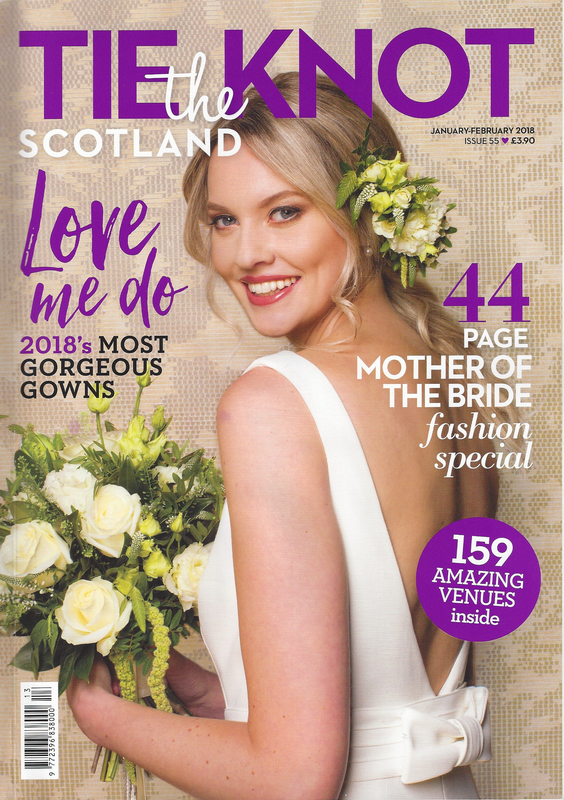 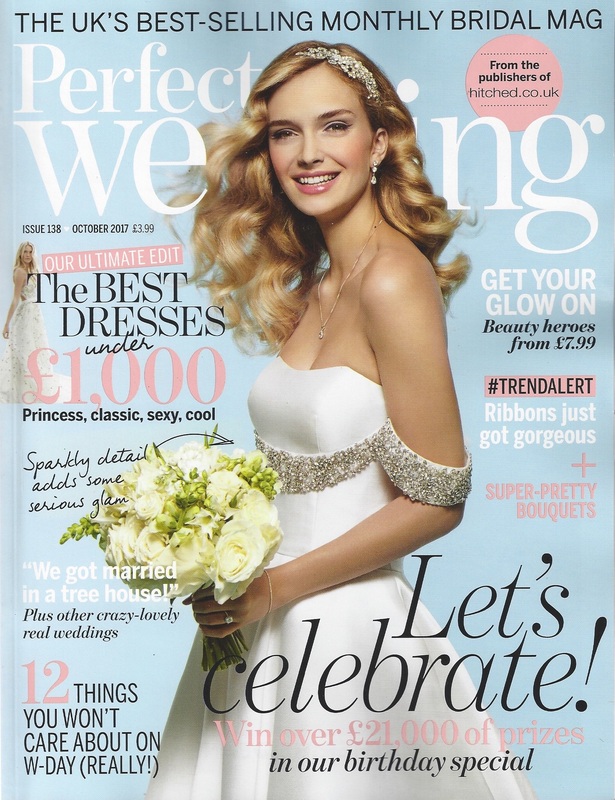 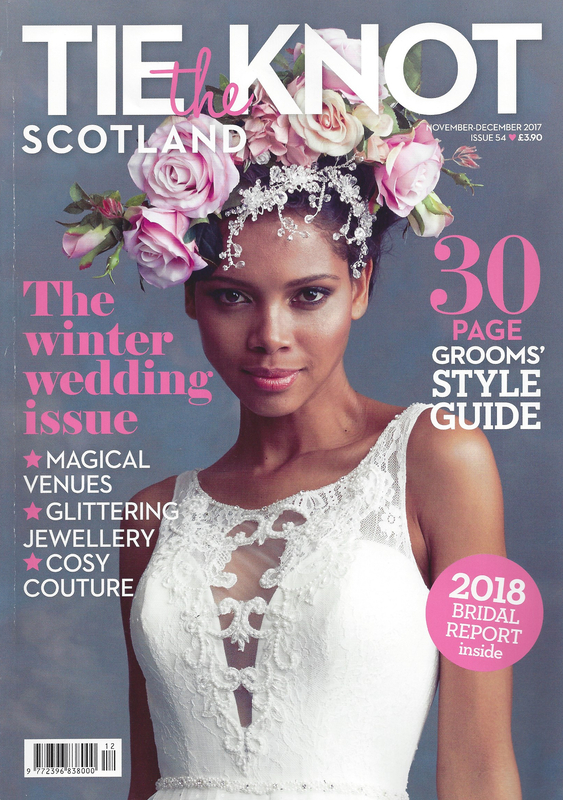 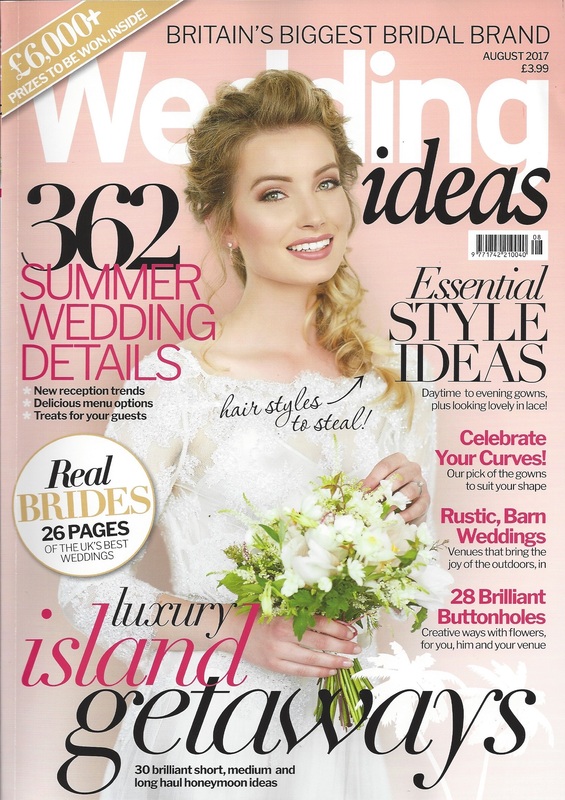 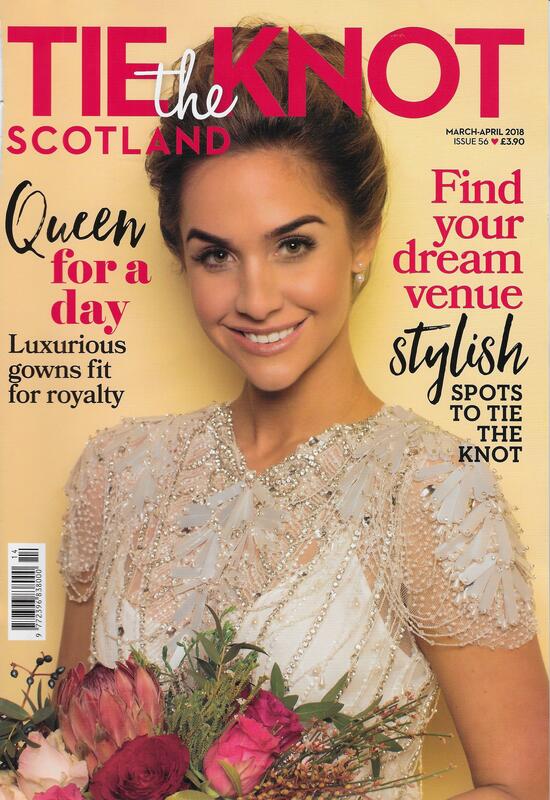 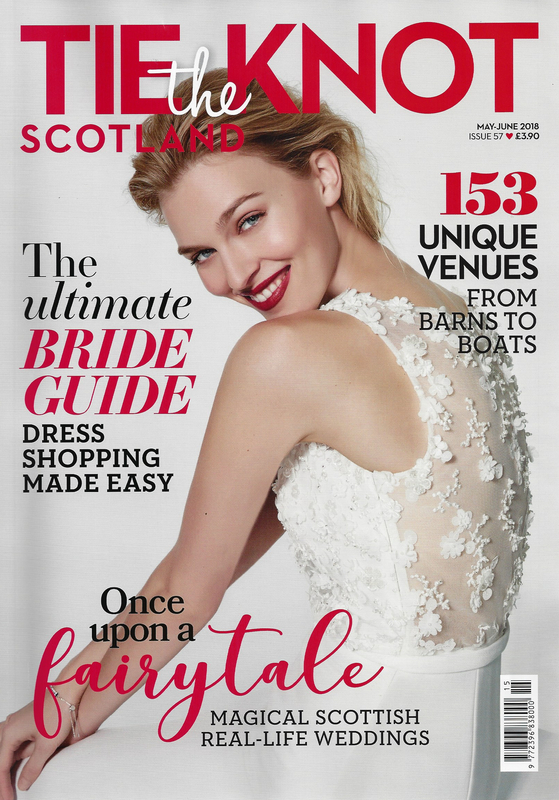 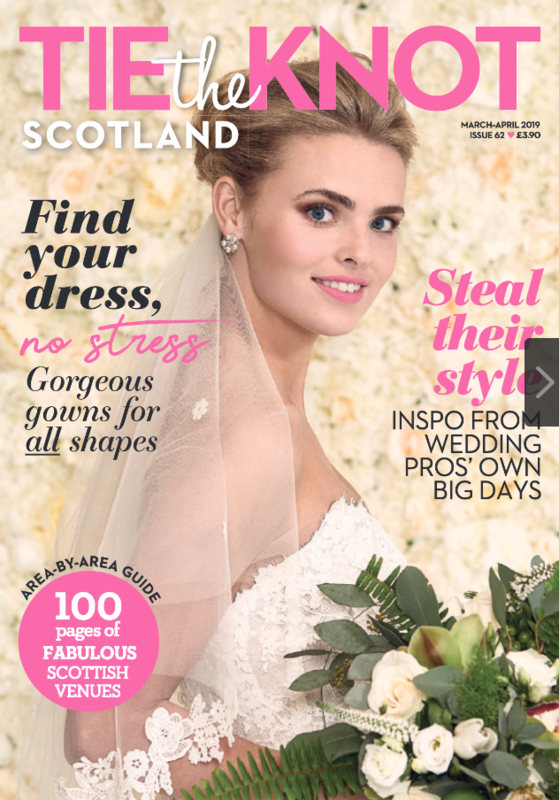 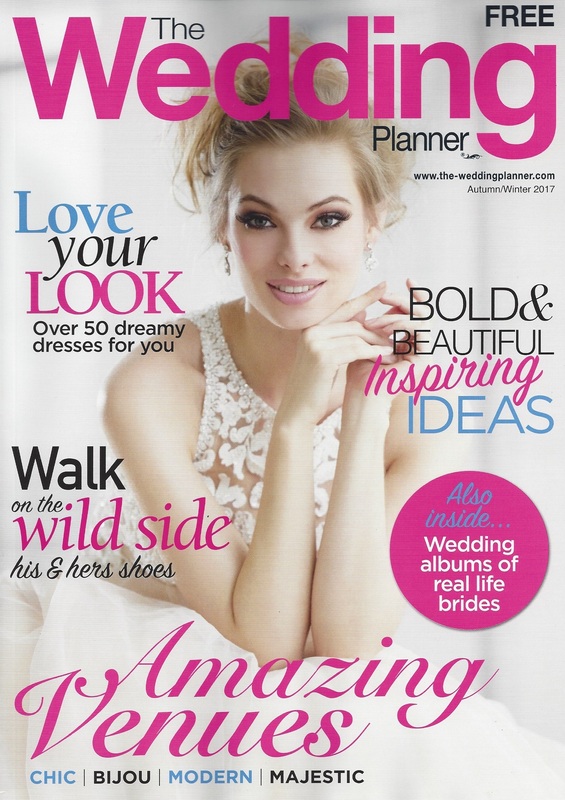 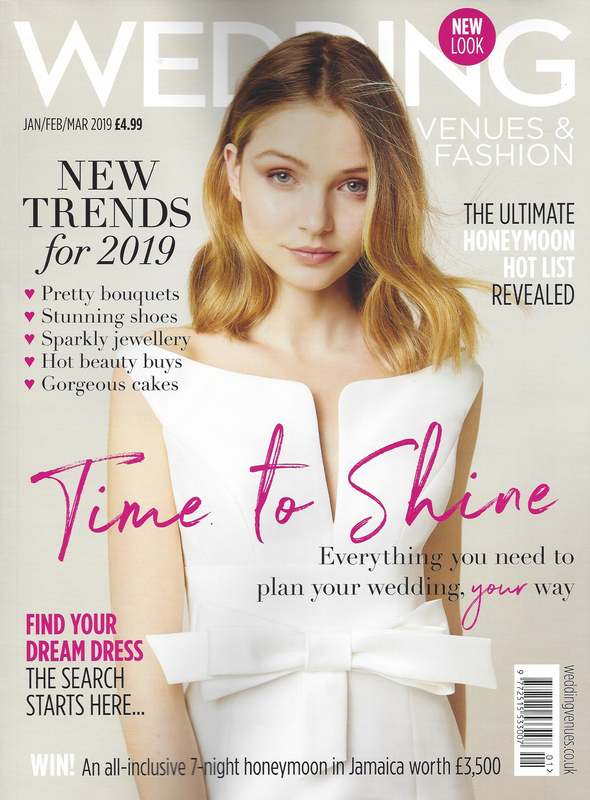 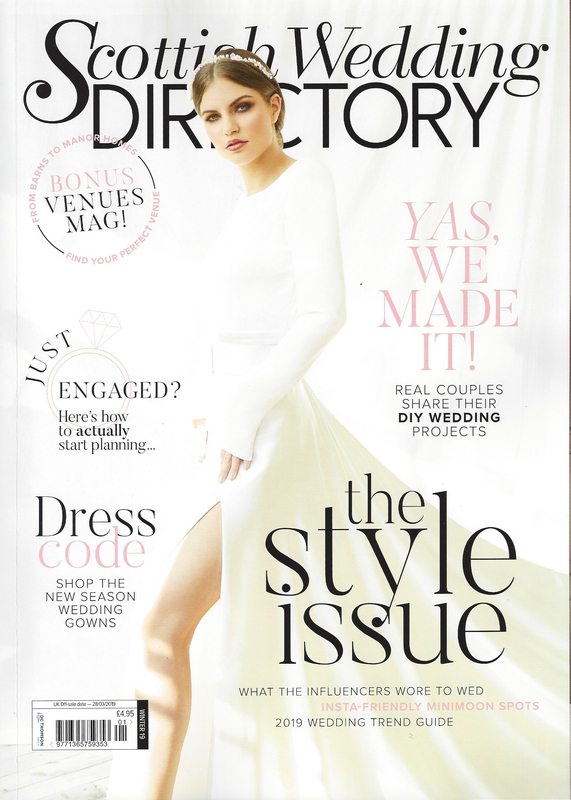 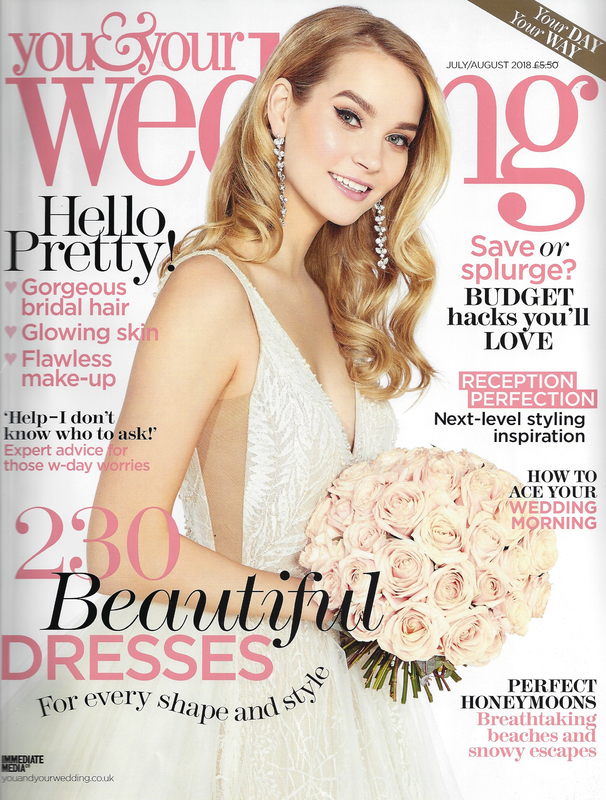 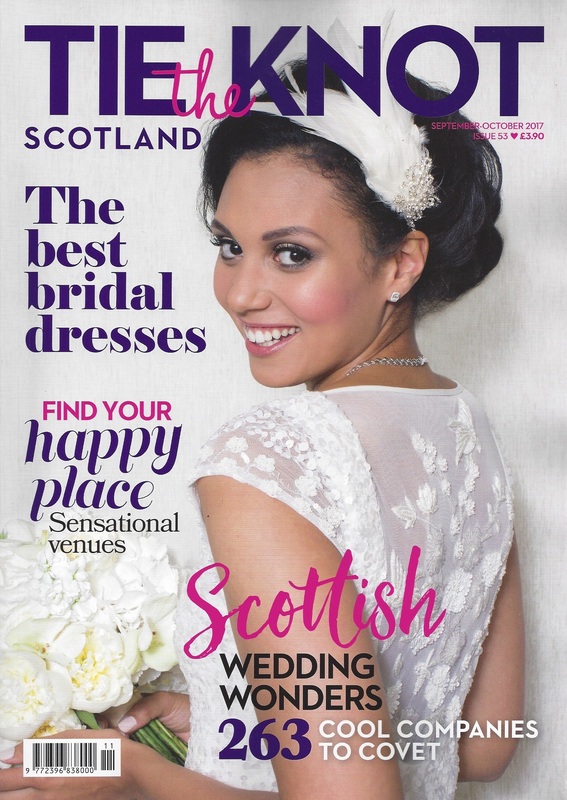 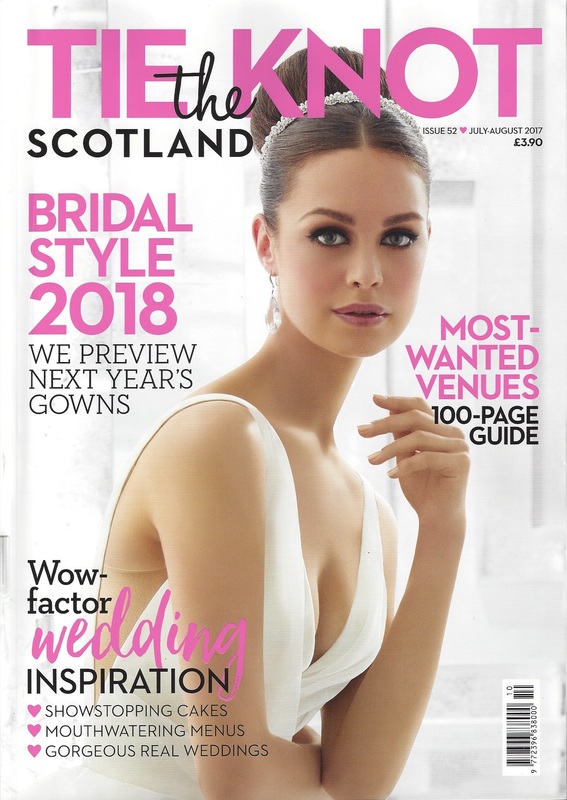 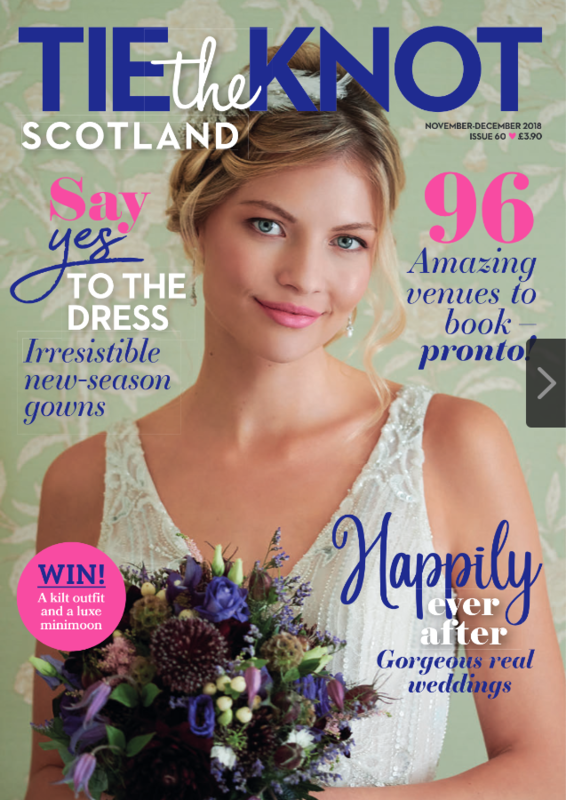 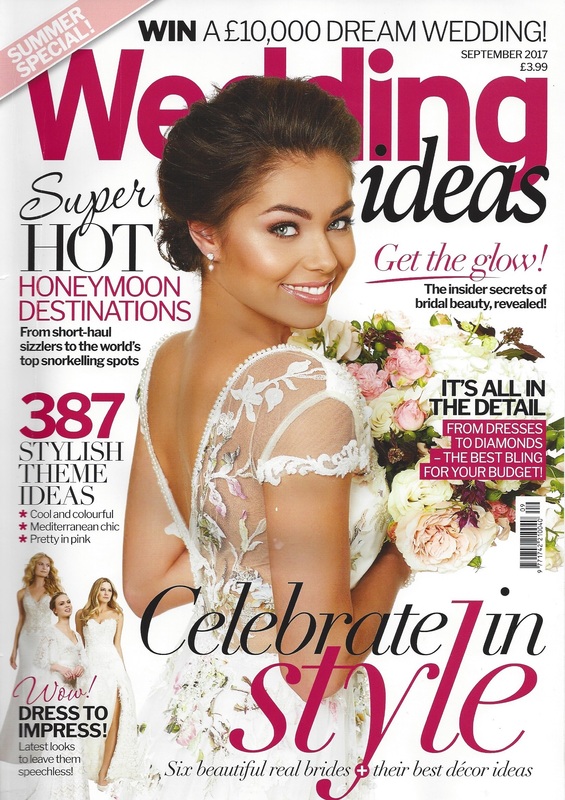 Some of the print titles we have been featured in include Tie The Knot Scotland, Absolutely Weddings, You & Your Wedding, Scottish Wedding Directory, Wedding Ideas, Wedding Flowers & Accessories, and Belle Bridal. 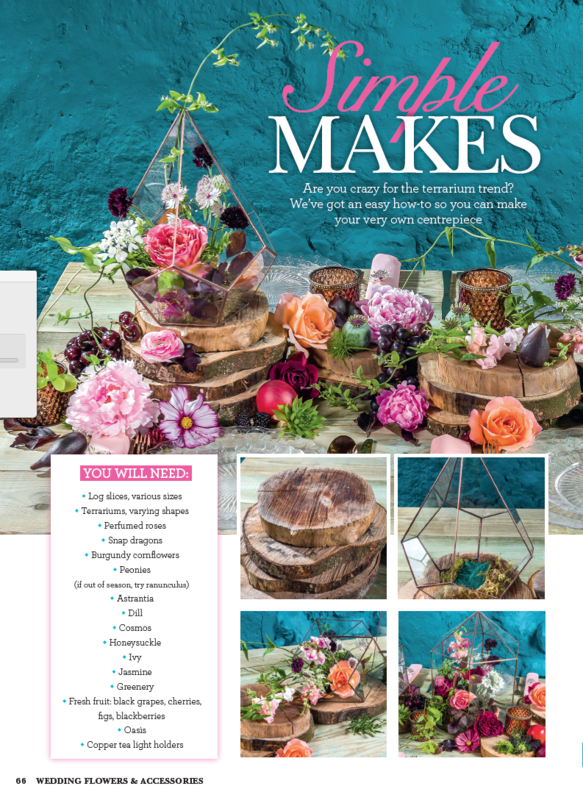 Here’s a selection of some of our favourite pieces. 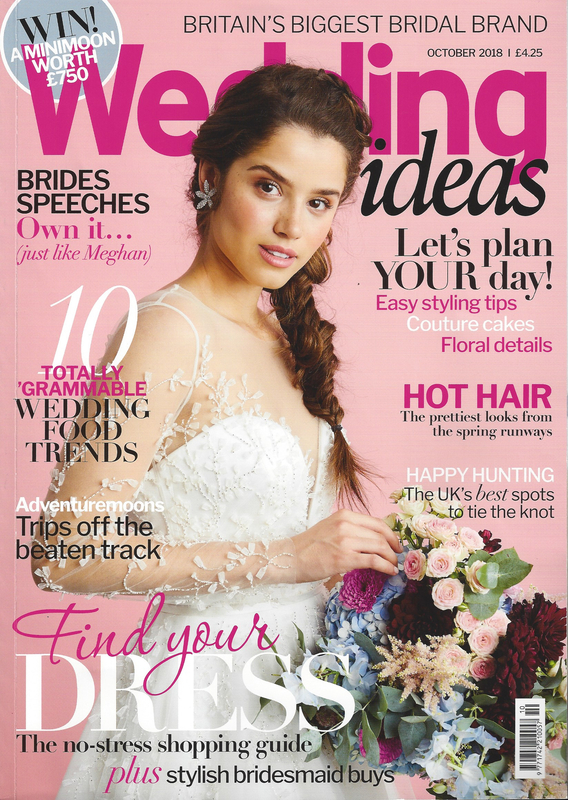 If you’re a press officer, features editor or producer and need some fabulous ideas for your next issue, please get in touch. 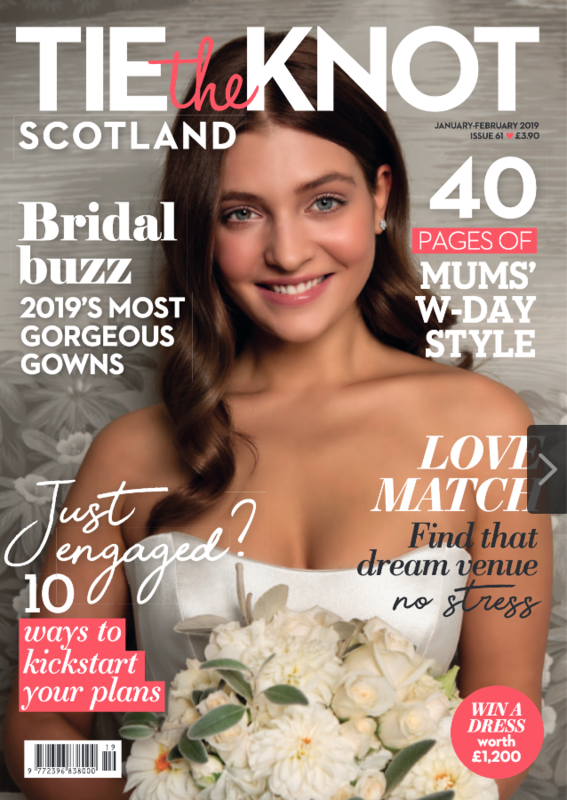 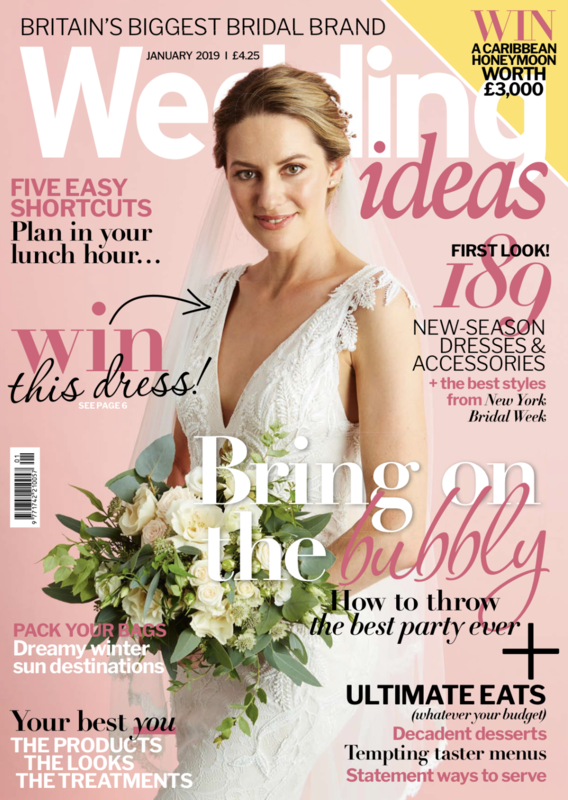 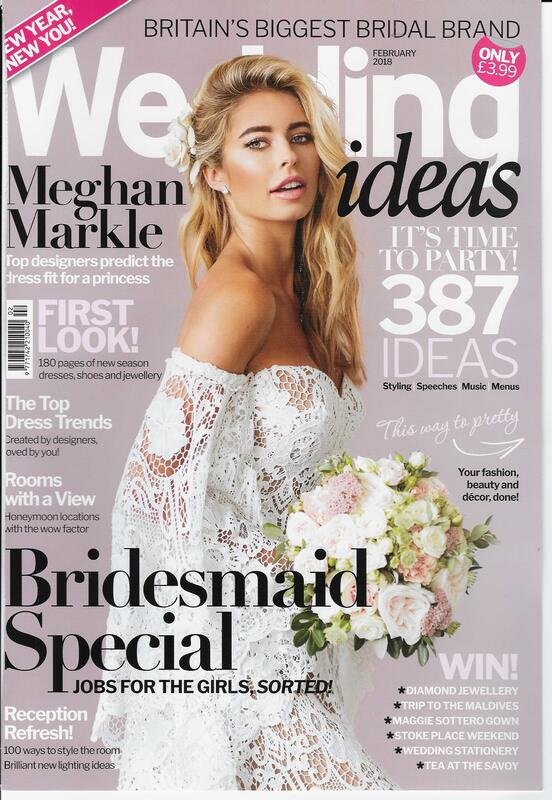 We love doing interviews, and have lots of great insider tips and secrets to share with brides-to-be, venues and event organisers, florists and, in short, anyone who has anything to do with the wonderful world of weddings. 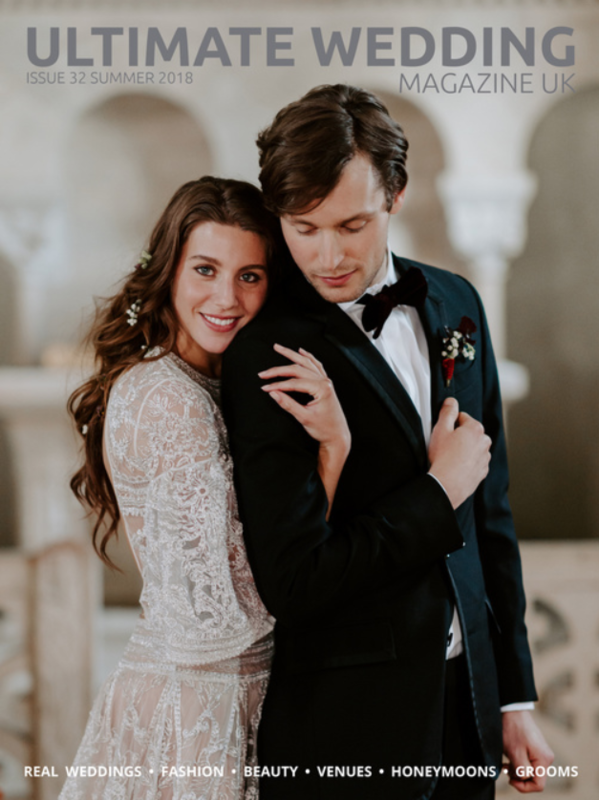 Email katie@get-knotted.net or call 01896 848 050 for a chat. 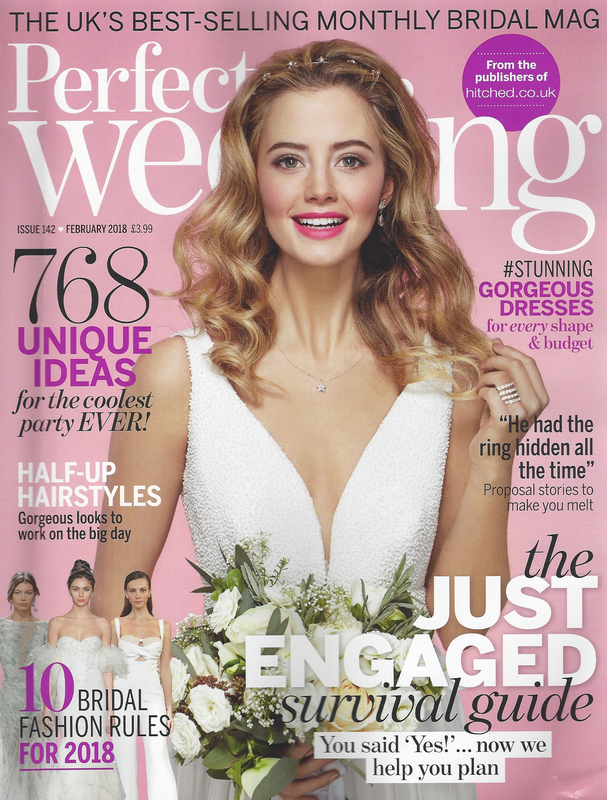 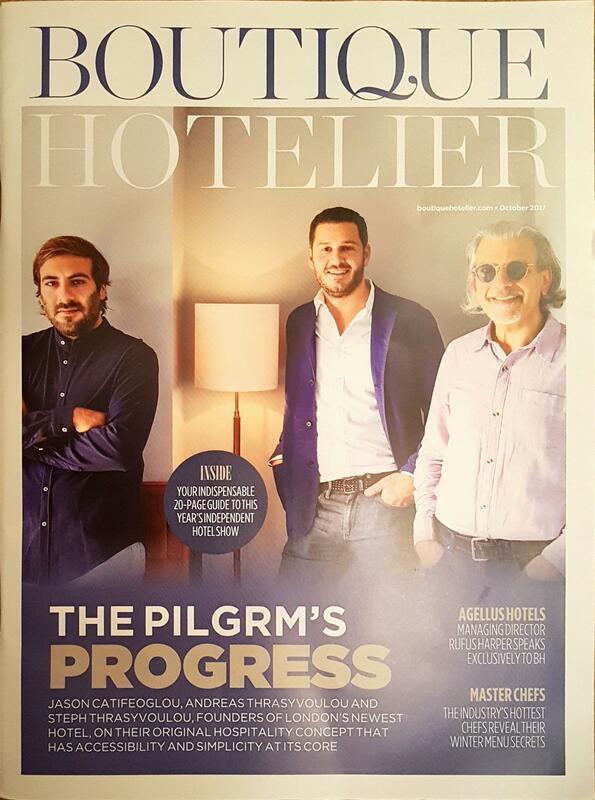 For PR enquiries, contact Emma Small at emma@zmconsulting.co.uk. 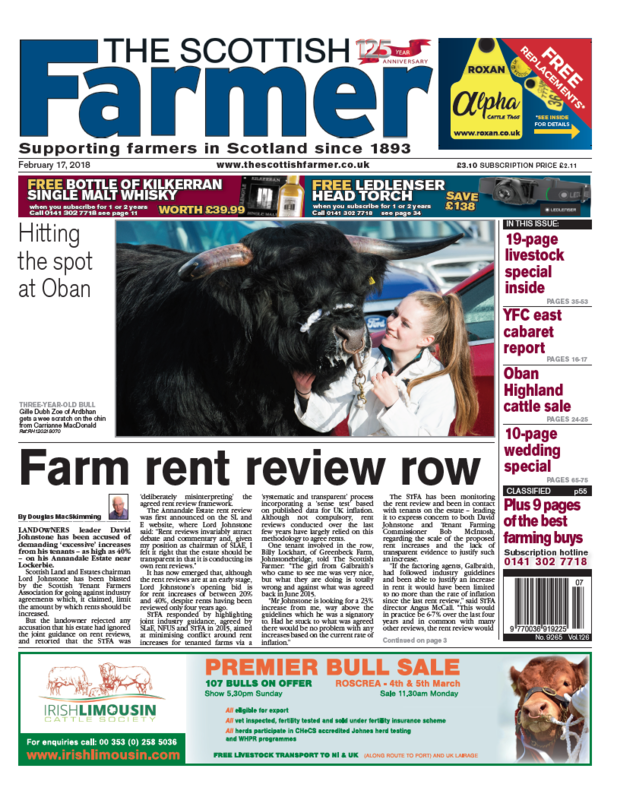 To view older press entries, visit our press archive.